Skwezed Mango is a 70VG/30PG eliquid that vapes exactly the way it reads; Fresh Squeezed Mango! With the natural sweetness of fresh Mango, with a mild coolness, this fresh tasting ejuice is bursting with juicy flavour, and is ideal for the summer or anytime. Mango – A simple yet delicious, juicy fresh Mango with a rich sweetness that will satisfy your fruit cravings. 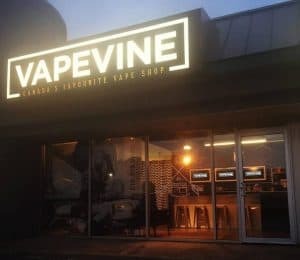 Contains a mild coolness for a truly unique mango. 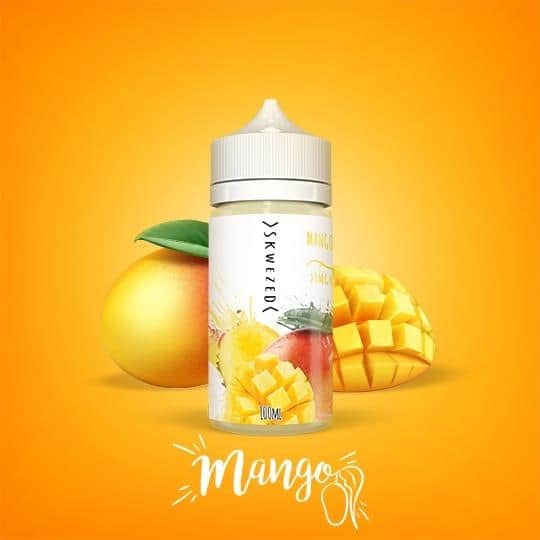 Skwezed – Mango Flavoured Ejuice. 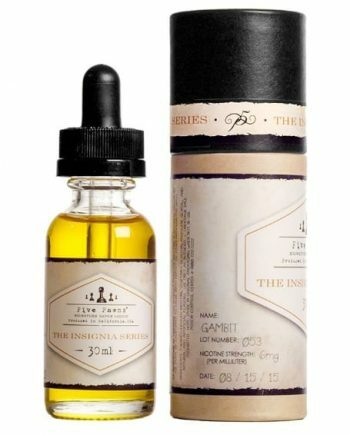 100ml Bottles available in Canada. Shipping from Ontario.